Parents: Learn how to help your depressed teen beat their depression. 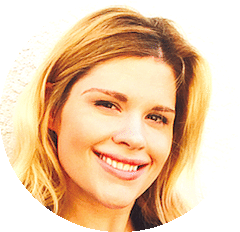 This book shows you the steps to take to help your teen get their happy back. Includes advice on antidepressants, natural remedies. What to say and when to say it. Written by a depression recovery expert who was a depressed teen and then later a young adult who survived a suicide attempt. Frank, helpful advice that mixes kindness and understanding with tough love techniques. Seeking a parents book to help depressed teen? If you are a parent of a teen that you think may be suffering from depression, then this is the book for. Perhaps child has admitted to having suicidal thoughts. Or perhaps you’ve witnessed them having an unusually prolonged low mood. Maybe they are shut down. Maybe they’ve already attempted suicide. Whatever the situation, this guide will help you start to uncover what may be happening to cause these depressive symptoms. You’ll also learn tangible actions you can take immediately to assist your teen in dealing with difficult life situations and emotions, so you can get them to start to take actions that positively impact their life now and for the future. 1) All the variables and facets of why teens are a highly susceptible group for depression. You can then start to piece together what is really going on with your teen so you can help them overcome they challenges they’re dealing with. 2) Simple tactics for improving your communication with your teen that will strengthen your relationship and will guide them towards discovering and taking positive actions. If reading the last few paragraphs had you expel a small sigh of relief, you’re in the right place. The lack of resources available for parents with depressed teens is shocking. And the ones that are available are clinical and marginally helpful. Suicide is the third leading cause of death for individuals between the age of 15 and 24 years of age. This is what happens in many cases when teens don’t get the help they need. And it can happen very suddenly to families. Teens are rash when it comes to dealing with their emotions. They are a highly reactive bunch. Their feelings often direct their actions because they have not yet learned how to deal with those emotions. The route from depression to suicide can be a short one for teenagers. 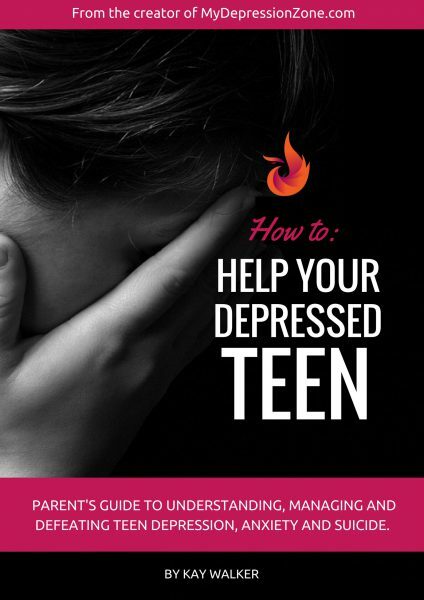 This book everything you’ll need to understand, manage and conquer teen depression with your child. It includes tools, checklists and resources that are otherwise hard to come by and not readily available to parents anywhere else.